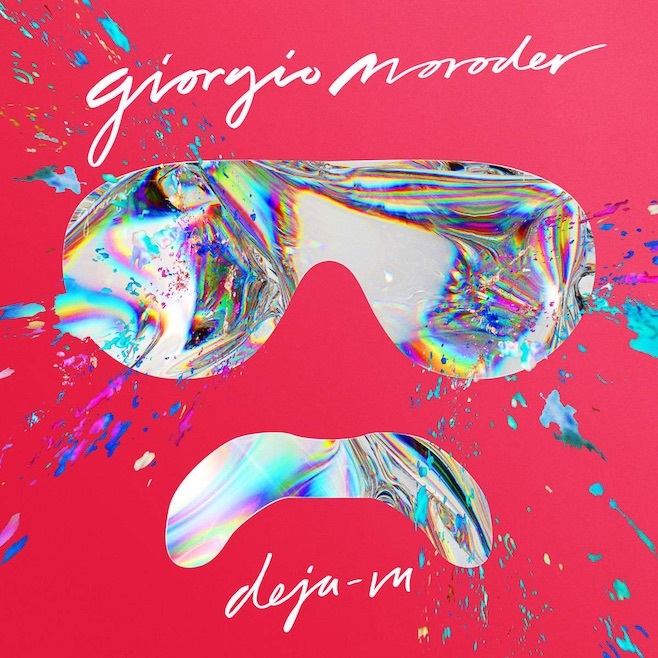 Giorgio Moroder is releasing his first album in 30 years. Déjà Vu is mainly a club, disco electronica album and there are many artists making their appearance in it like Kylie Minogue, Charli XCX, Sia, Kelis, and many more. Also we wait to listen to Britney Spears singing a cover of Suzanne Vega’s “Tom’s Diner”. The album is expected June 12th. His new track which features Sia on vocals is here. 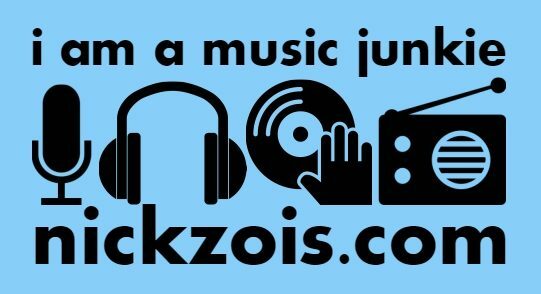 Have a listen, you’ll love the beats, the voice, the rhythm.